Only two of the ship's crew and trainees survived. 31 January 1949 (+) is born in Cuyahoga Falls, United States. 5 July 1984 (-) abducted, tortured and killed Jerry Howell in Kansas City, United States. 15 April 1985 (-) Berdella suffocated by a plastic bag Robert Sheldon in Kansas City, United States. 22 June 1985 (-) abducted, tortured and killed Mark Wallace in Kansas City, United States. 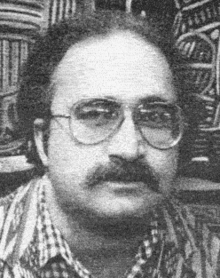 17 June 1986 (-) kidnapped and held tortured Todd Stoops in Kansas City, United States. 8 October 1992 (-) dies of a heart attack in Jefferson City, United States.